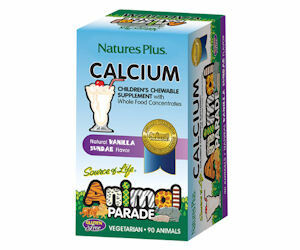 Send away for a free sample of Animal Parade Calcium Children's Chewable! Click the 'Free Sample' tab under the picture of the Animal Parade Calcium Children's Chewable and then fill in the short form to order your free sample. Please allow 6-8 weeks for delivery.